We have a winner for the Girls Gone Goblin Blog Hop! Congrats @kadburytweets !!! 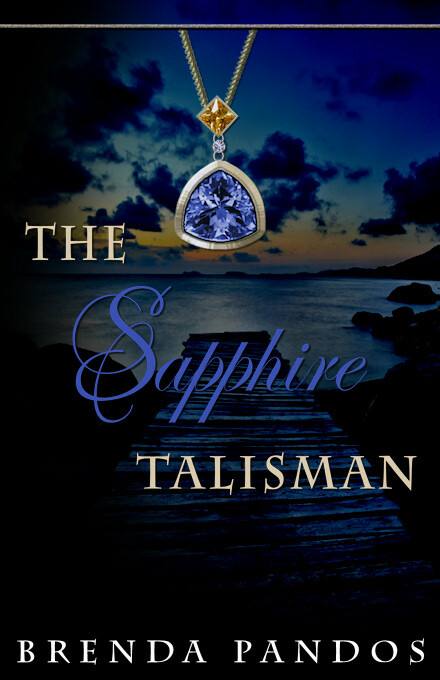 She'll enjoy a Kindle copy of The Sapphire Talisman! And what's NaNoWriMo you ask? No, I didn't lose it and start talking gibberish, it's National Novel Writing Month where writers from all over commit to writing 50K words in a month. 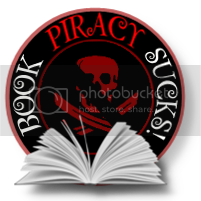 And where I'm going to finish Onyx for a December release. If you didn't know, I had a little chaos happen in my life with my 6 yr old son needing heart surgery last month (along with other things) which set me back in my writing goals. But I know you're dying to find out what happens with Julia, Nicholas and Phil, so I'm going to make miracles happen! I don't typically write with wild abandon, but I'm going to do my best and start by getting this post finished, my trance going, my coffee brewed and my chocolate unwrapped! Good luck! I'm participating in NaNoWriMo as well!